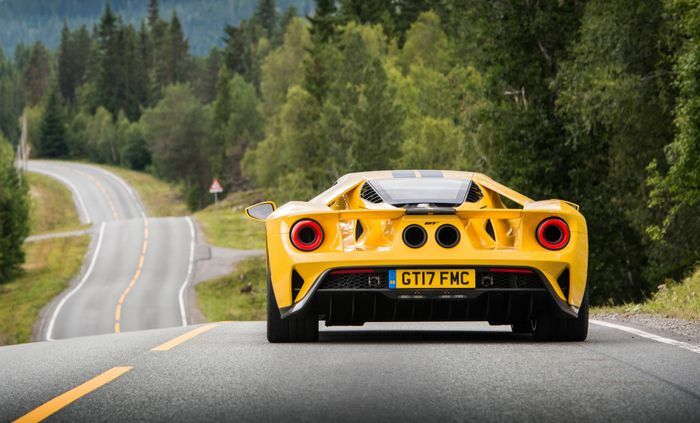 That clever active rear wing is one of the coolest parts on the tech-fest Ford GT supercar, but a design flaw in the device has been revealed to constitute a fire risk. The problem lies in a ‘valve block assembly’ for the hydraulic system that operates the wing. The valve can leak hydraulic fluid onto the exhaust, which - if the latter component is hot enough - could trigger a blaze. In fact, one car in Germany did go up in flames as a result of the issue in summer - a fire which thankfully didn’t result in any injuries. 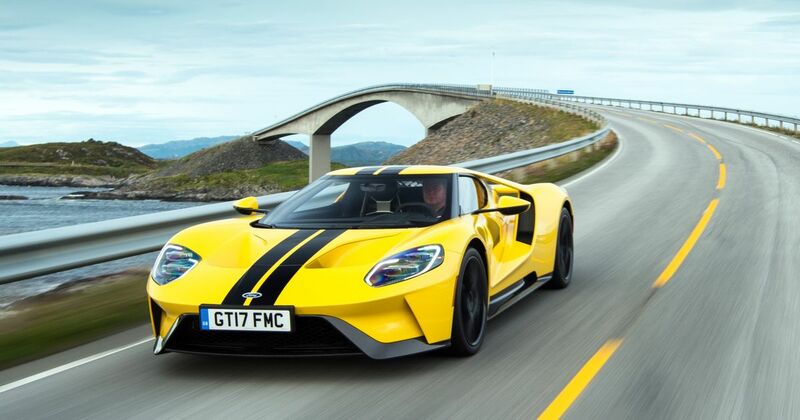 Ford has now recalled 176 cars in the US plus a further 18 in Canada. We’re yet to hear of a European recall, but one will presumably be following soon. 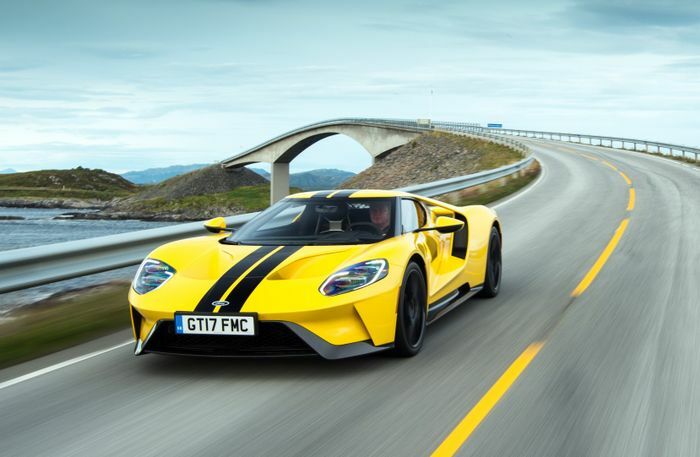 All cars will receive a software tweak “which eliminates the possibility of excessive pressure in the valve block assembly,” Ford said in a statement. Some GTs will be fitted with a ‘rear wing hydraulic check valve’, plus given fresh o-rings and new filters if required.